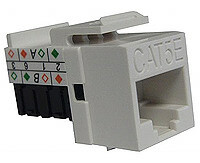 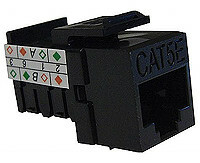 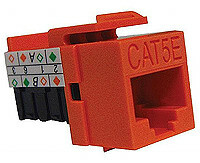 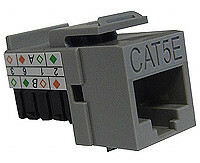 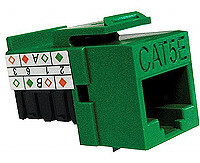 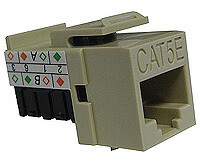 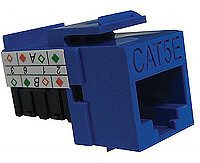 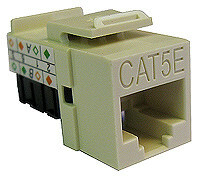 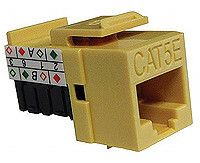 We had a factory in Taiwan copy the Leviton CAT5e and CAT6 Keystone Jack in 2009. 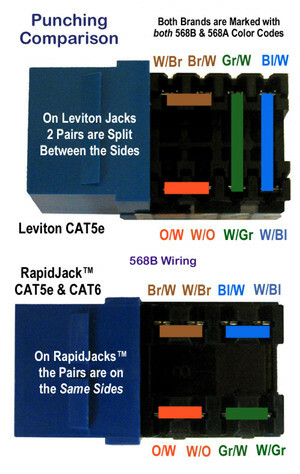 But we've improved it by putting 2 pairs on each side of the jack, rather than splitting the pairs. 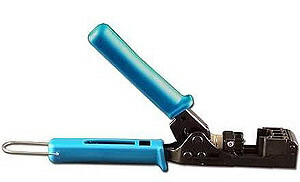 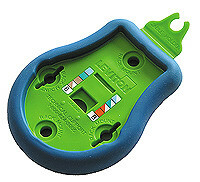 Don't foget to order the RapidJack™ Crimp Tool to make your jobs go A LOT faster!